and Visible Minorities in Canada’s media archives by digitizing old home movies for FREE! Home movies offer a glimpse into our past. Digitize and archive your old home movies. 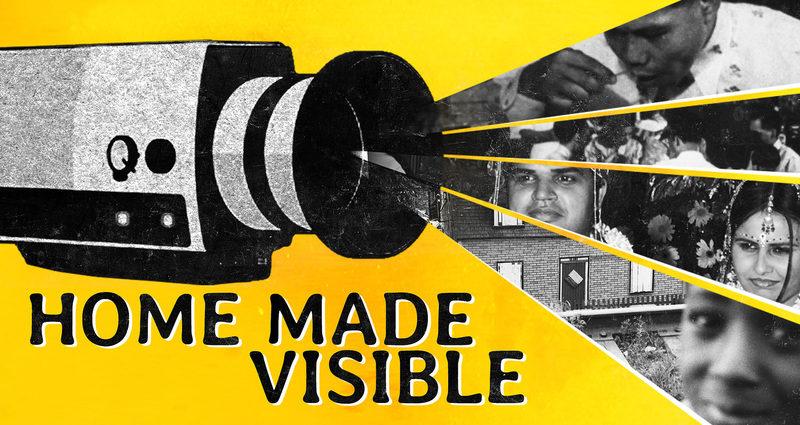 Home Made Visible invites Indigenous and Visible Minority Canadians to preserve their personal history by digitizing their movies and sharing their stories — for themselves and their communities. Vidéographe is pleased to be the regional partner in Quebec and Montreal of the #HomeMadeVisible project. As a regional partner, Vidéographe will offer to digitize for FREE their films to those who are concerned. All the details are available on homemadevisible.ca.